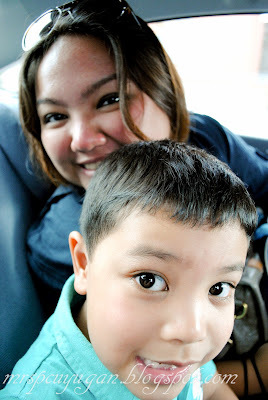 When my in-laws came home for our wedding last year, we really did our best to make the most out of their time in Manila. 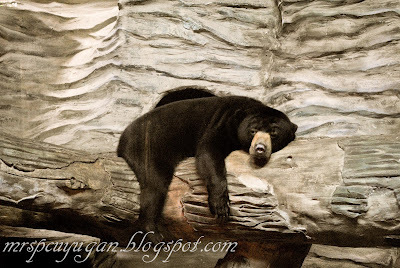 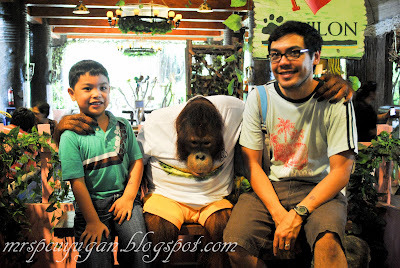 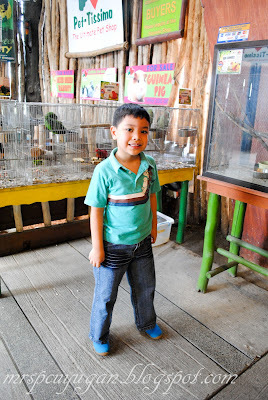 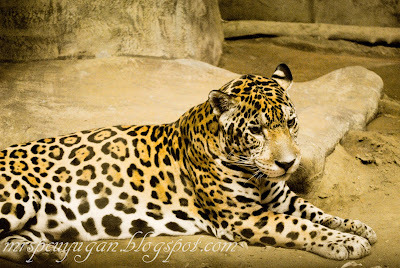 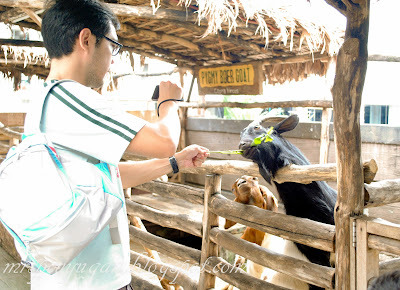 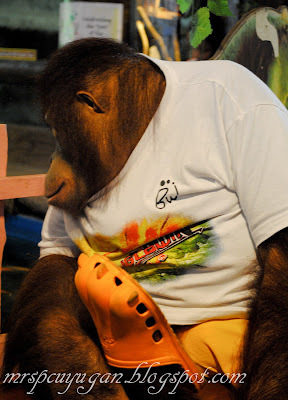 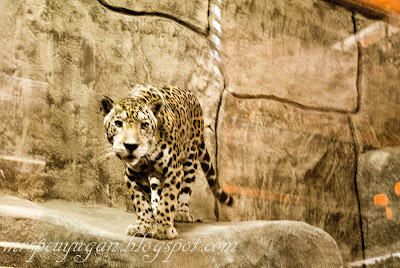 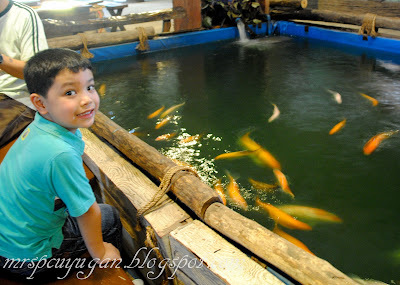 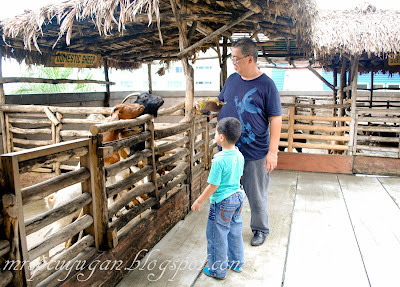 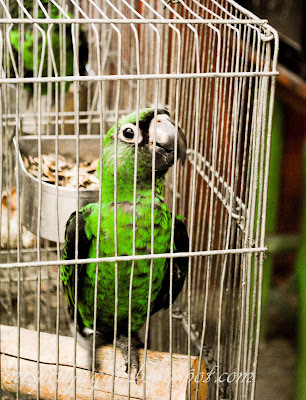 One of the places we got to visit was Ark Avilon Zoo in Pasig. 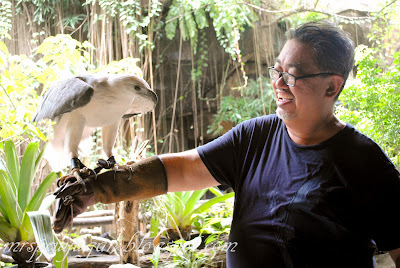 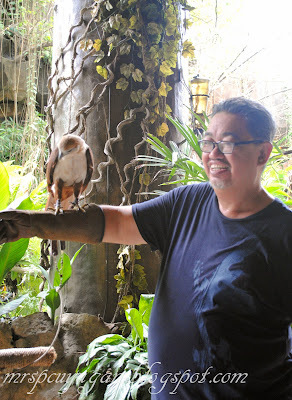 Originally, my father in law wanted to visit the big Avilon Zoo in Rizal, but since we were short of time and the weather wasn’t all that friendly, we decided to go for the simpler destination instead. 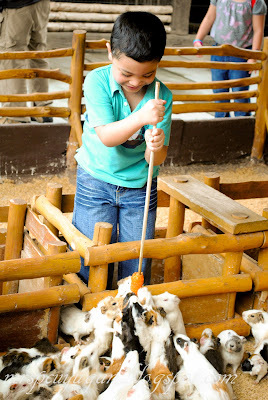 It wasn’t the kiddo’s first zoo visit, but it was the first time he got to feed animals in an interactive environment. 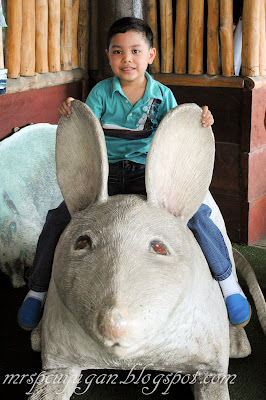 He had so much fun with his dad and grandpa, and this made me really happy that we chose to go. 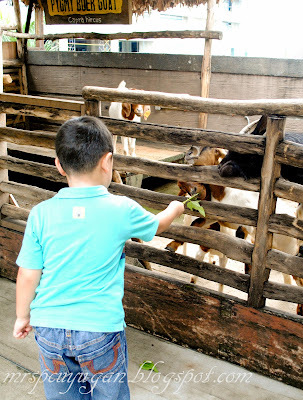 Thing is, I’m not really the type who considers spending time with animals as a fun weekend activity, and so I was extremely glad that we only went to the mini zoo. 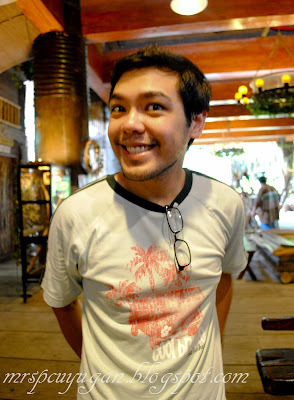 The nice thing about Avilon is that it’s clean and well maintained, so at least I managed to calm my nerves after a while. 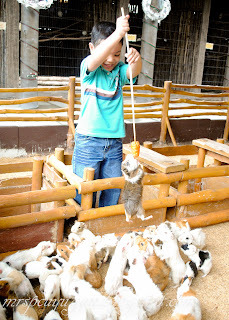 Time to feed the Guinea Pigs! 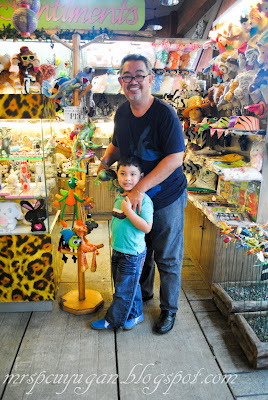 I’m glad that the kiddo got to spend lots of time with his Lolo Bach while they were here. 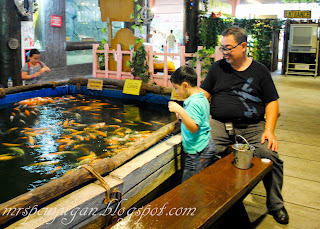 I know how important it is for grandparents and their grandkids to spend time together so I really hope we get to see them again soon, whether it’s back here in Manila or in the US. 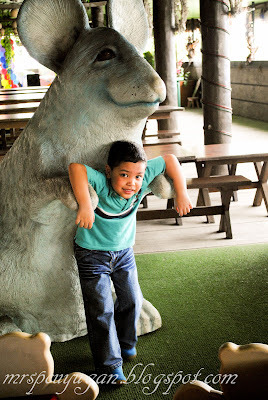 What activities do your kiddos like to do with their grandparents?